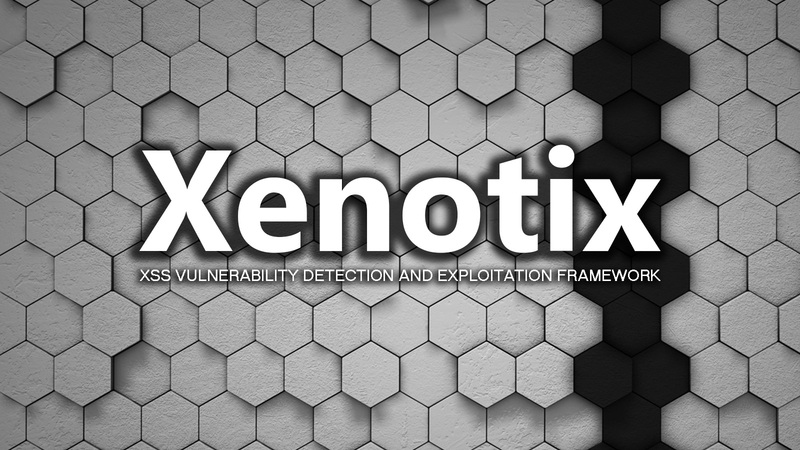 Xenotix is an advanced open source Cross Site Scripting (XSS) vulnerability detection and exploitation framework. It provides Zero False Positive scan results with its unique Triple Browser Engine (Trident, WebKit, and Gecko) embedded scanner. It is claimed to have the world’s 2nd largest XSS Payloads of about 4800+ distinctive XSS Payloads for effective XSS vulnerability detection and WAF Bypass. It is incorporated with a feature rich Information Gathering module for target Reconnaissance. 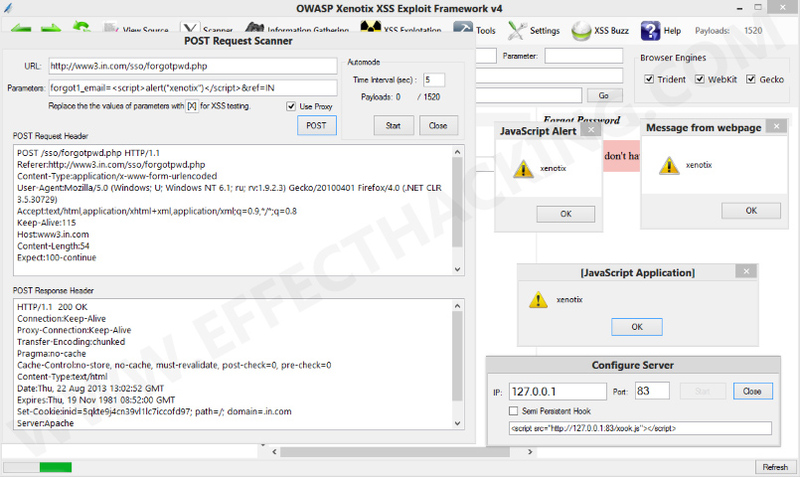 The Exploit Framework includes highly offensive XSS exploitation modules for Penetration Testing and Proof of Concept creation. Xenotix Scanner Module is incorporated with 3 intelligent fuzzers to reduce the scan time and produce better results. If you really don't like the tool logic, then leverage the power of Xenotix API to make the tool work like you wanted it to be.